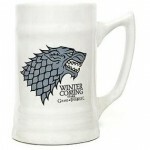 Game of Thrones Ceramic Stein:- Stark | D.G.C. 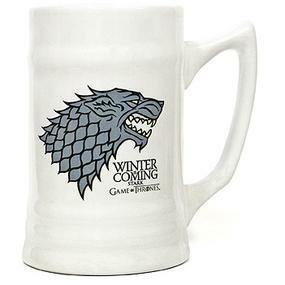 Winter is coming…and these Steins are absolutely amazing. 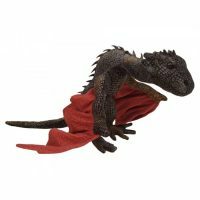 With it’s ceramic finish and the sigil of house Stark, the Dire Wolf, emblazoned on the side you will be the talk of your friends. Drop by Dead Good Comics today and grab your very own Stark Stein! 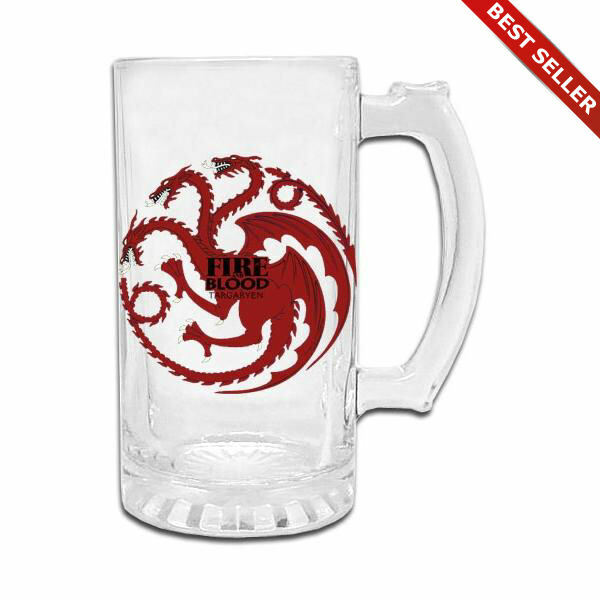 Raise a drink to the house of Stark! 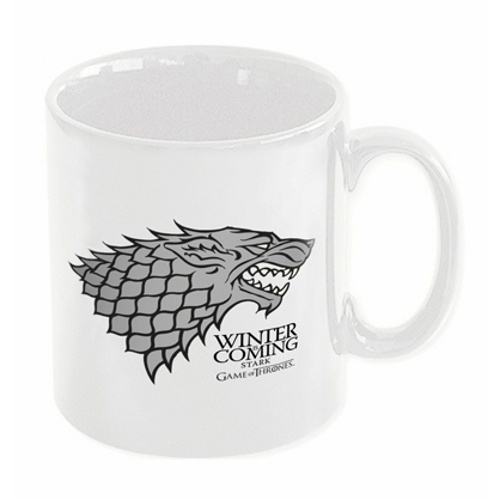 Toast your mates and tell stories of battles won, all while enjoying your beverage of choice from the Game of Thrones Stark “Winter is coming” ceramic stein.